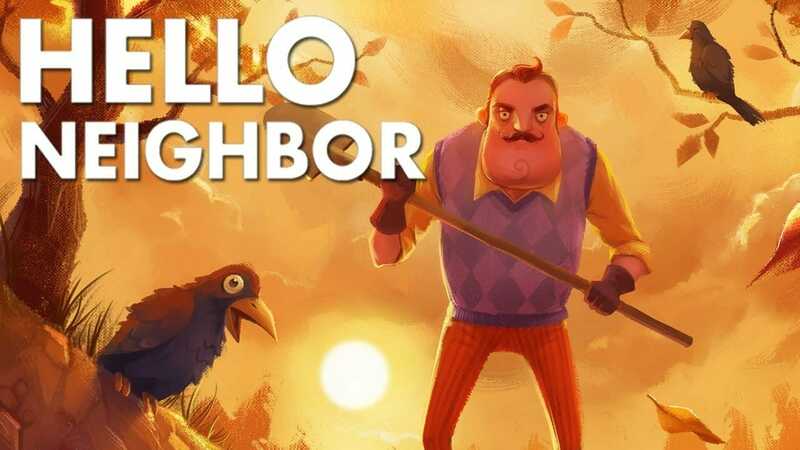 After a lot of wait, the time is almost here for the advanced AI (artificial intelligence) based game; Hello Neighbor. It is an upcoming stealth horror game set to be release later this year in August 29, 2017 around the globe. This high advanced AI game will be released on Xbox One, Microsoft Windows, Macintosh operating systems (as per reported). This game is a stealth horror game will be able to read your every step, every move, actions, decisions and movements etc. Not only that but after analyzing your moves, he comes up with possible counter-actions, traps and a unique tactics against the player. Moreover the more you play this game, the neighbor will also become more experienced respectively. The success of many AI games along with survival and horror specifications have pretty much summed up that the people do have an immense interest in these type of intellectual games. With the success of such games, the gamer community surely demands more of this games which TinyBuild has done along with Dynamic Pixels. 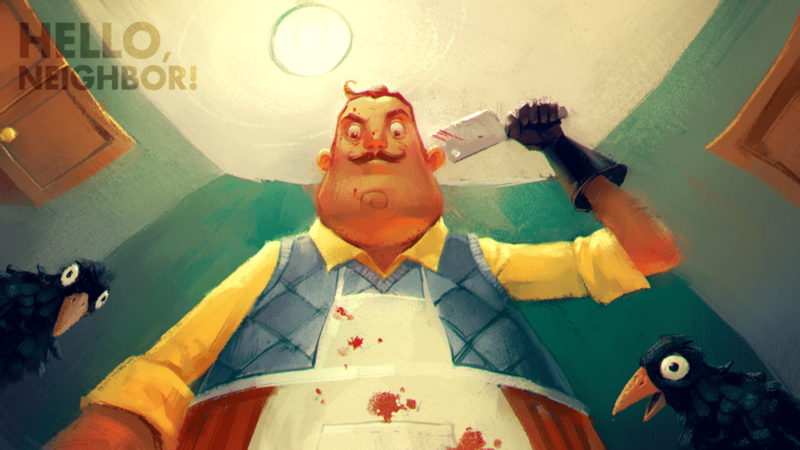 You can sign up for Early Alpha access of Hello Neighbor from here. In Hello Neighbor, your foe will learn your tactics, will put up barricades to stop you finding out too much, and will try chase you off his property. Your main aim is to find the items around the house that will eventually allow you to get into the basement. Once you find everything you’ll make your way down the stairs, you will see a mattress and a teddy bear lying on the floor which will be surrounded by candles. When the full game releases, we will surely learn more about the secrets below your opponent’s house. Sony is planning distinctive spin-offs to Spider-man Homecoming!